The Carbonlite Classic rollerskis are the top-model from Fischer built with a lightweight Air Core Composite frame and rear wheel one-way bearings. 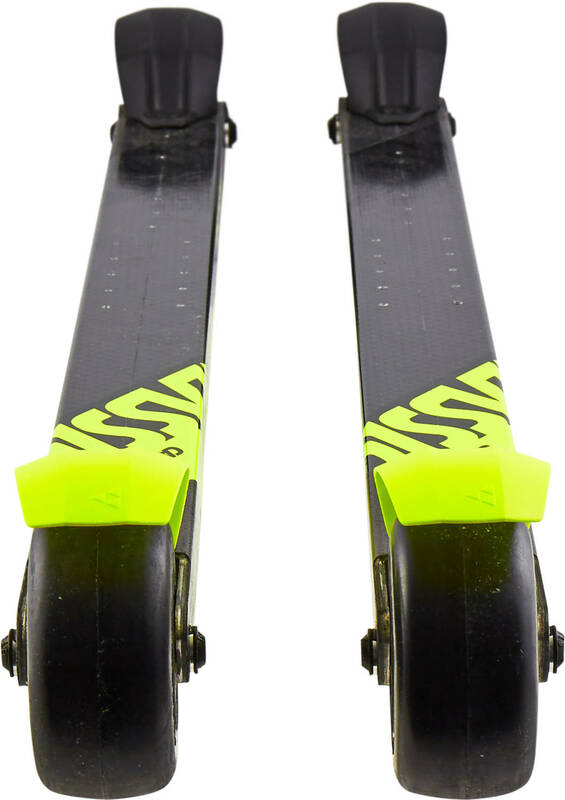 These classic roller skis are built for demanding riders for both training and competition. CarbonLite classic FR has large 80mm wheels. The Full Rubber wheels (FR) provide a good forward roll with good damping properties. The Razor Shape Base ensures optimized kick angle and provides sufficient ground clearance with a lowered balance point for stability.